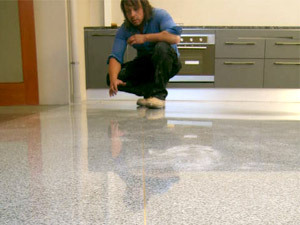 We cater for all types of flooring including porcelain tiles. 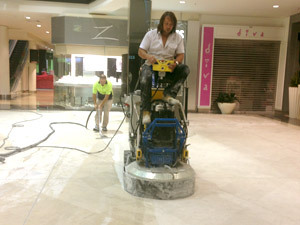 As a porcelain tiler Adelaide we possess 20 years of experience, we can lay intricate mosaic with patterns, to large floor tiles in open areas. We take pride in our work ensuring porcelain floors and porcelain wall tiles are laid flat, set out correctly and professionally grouted providing a wonderful first class finish. Contact us today to get your free quote! Or call 0408 133 379 our offices.